Wanna put on some cool treads? I know you can't really tell condition from these pictures, but I wanted to find out what the value is. The 300 SRT Design owner has bought new wheels and has been asking if I want to buy his factory wheels. Today he threw out a price of $150 for all 4. Is that fair or should I offer less? Not sure if I want to pull the trigger, but it is tempting. I know the tires will be expensive and the rims have some clear coat peel. Help please. 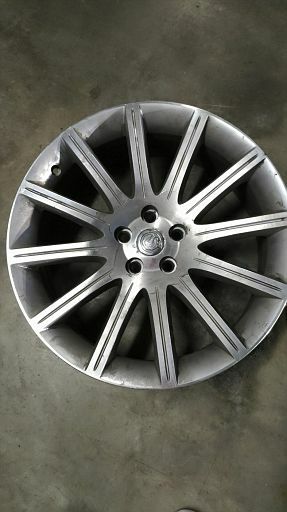 I paid $900 for a set of four mint SRT Design wheels with cheapo chinese garbage 245/35/20 tires back in late 2009. I paid another $300 for a brand new one from the dealer when one was bent and a wheel repair place said it couldn't be repaired. 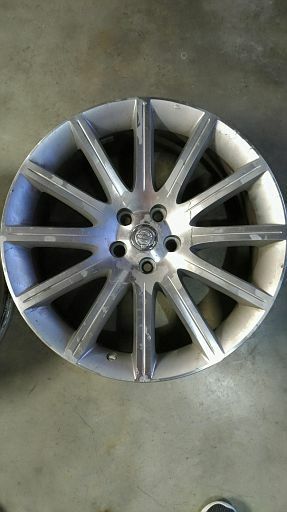 I also pay that same shop $125 per wheel to refinish them every so often when they get damaged, on a case by case basis (did it last June after curbing one in Indy, and did one in 2013 after curbing it entering my old apartment complex). Back in 09, minus the tires, that mint set would have been about $500 for just the wheels. I wouldn't hesitate to pay that much for them again, provided they're in great shape. If I had to refinish all four at the price my local guy charges, I'd be spending $500 just for that service. 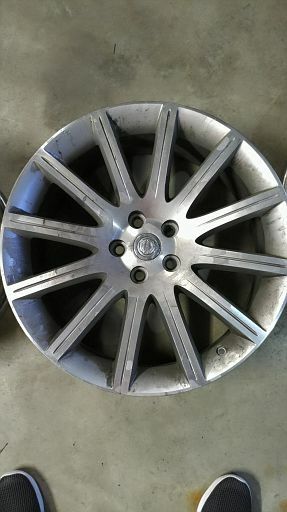 If your local wheel shop charges the same and all four need to be refinished, you're looking at $650 for mint SRT Designs, plus sensors and tires. I just paid $1100 for a set of 245/45/20 (went up a size after bending two) Continental ExtremeContact Sport summer tires. That's on the expensive side for very good tires, cheaper Chinese brands might run $100 per tire. 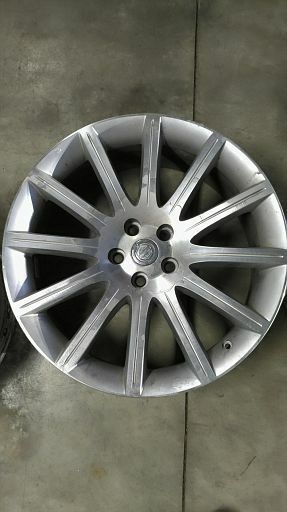 $650 for mint condition (if the wheel shop is worth its salt, of course) OEM SRT Design wheels (full set!) I think is a good price. That's about $162.50 per wheel. Nice looking aftermarket wheels routinely go for well over that much. If I wasn't already being threatened to get rid of things I don't need since we're hoping to move out of state soon, I'd consider picking them up at that $150 price myself to have spares. I'm already keeping an eye out for one good wheel to replace one that was botched in a previous crack repair. Humbled. Floored. Ecstatic. Grateful to all who voted for Luna against such stiff competition! Doug, if you don't take them at that price, I will. I'll even come down to pick them up. That is a pretty good price. Holy cow, Doug, if you want them, get them ASAP. That is an amazing price. Get them before he changes his mind and charges you something closer to what they're worth - at least $500-800 around me depending on condition. 2017-2019 Club Vice President. || Carlisle 2018 Best Exterior! Thank you! 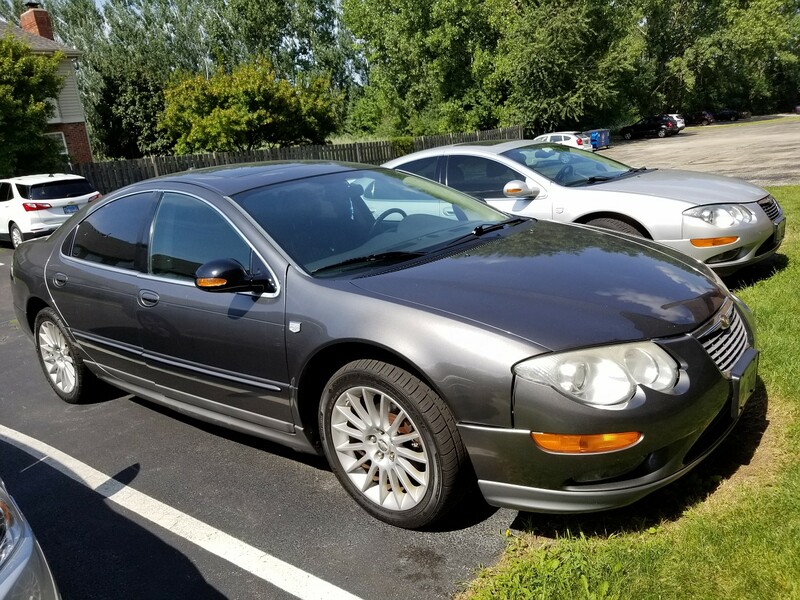 2002 Dodge Intrepid ES. || 2004 Chrysler 300M Special. || 2009 Dodge Ram. 1969 Plymouth Satellite Wagon. || 1969 Dodge Coronet 440 Coupe. Ashley's: 2002 Chrysler 300M Pro Am. Mom's: 2003 Chrysler 300M. 26k! The car says SRT Design, do they look correct? I think the look like Robert's. 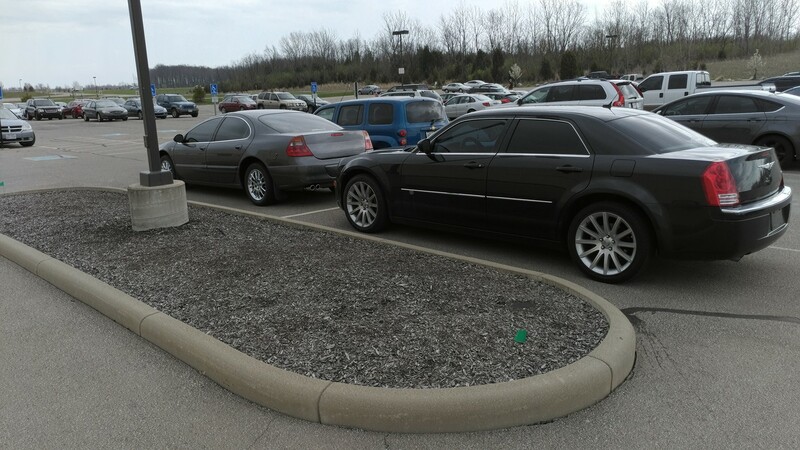 Yes, those are SRT Design wheels shown on that black 300. So, $150 without tires is a great deal? Any change to the speedometer? Tire Rack says run 35 series tires. Tires will be the most expensive part. 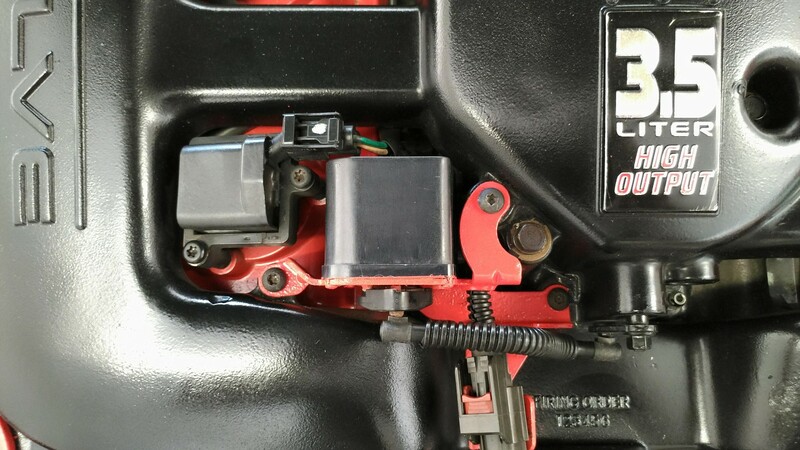 Different people run differently sized tires (some upsize like Robert Knapp mentioned to help make the ride a little better), but the correct size for speedometer purposes is 245/35/20. If the overall current condition of these wheels is OK for you, definitely jump on them before I ask you for his information! dcsally97 wrote: ↑February 7th, 2019, 8:18 am The car says SRT Design, do they look correct? I think the look like Robert's. Yes they are, you can see them on my car in my signature, and can also peruse my build thread and the ROY thread to see them. I should have the wheels by this weekend. Then the slow process of getting the funds to have them refinished, tires, etc. 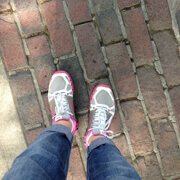 They are in my possession now. Now the real work starts. My goal is to have them ready for Carlisle 2020. I already contacted a wheel restoration place and the quote is perfect. Just need to secure the funds to have the work done. I have plenty of time though. The clear is peeling on all 4 of them. Here are some pictures.